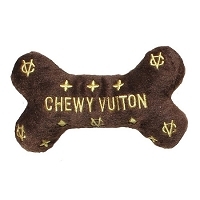 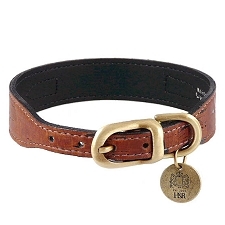 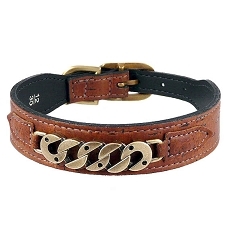 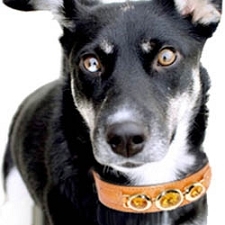 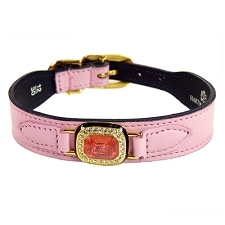 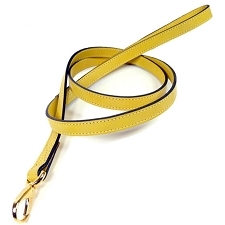 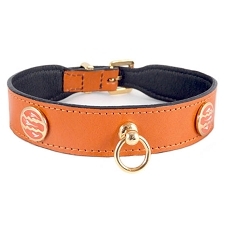 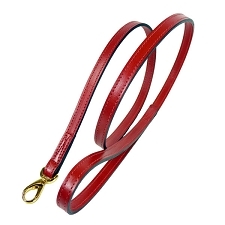 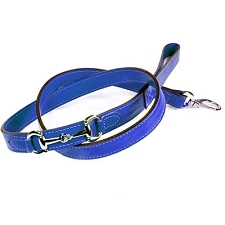 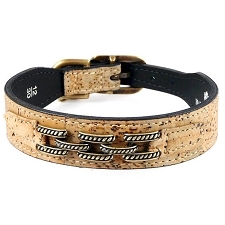 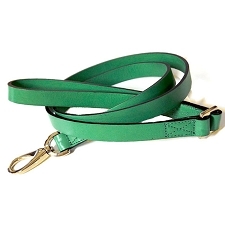 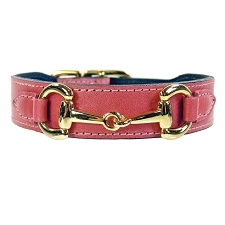 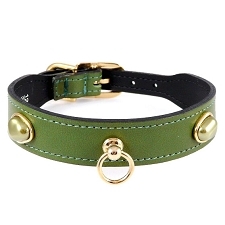 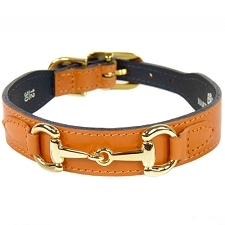 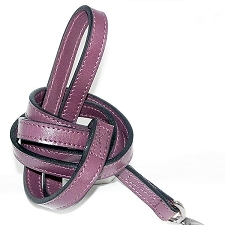 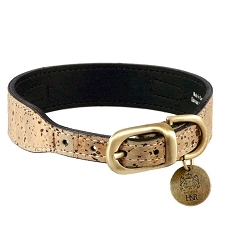 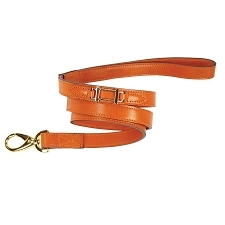 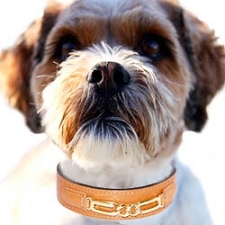 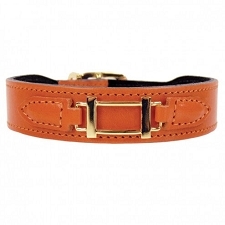 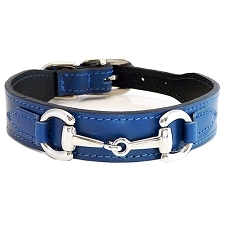 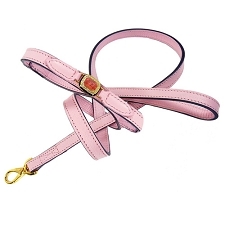 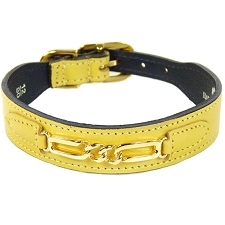 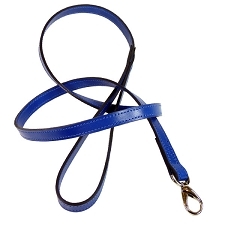 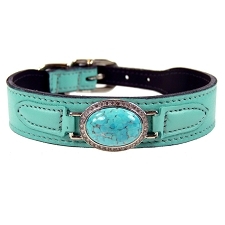 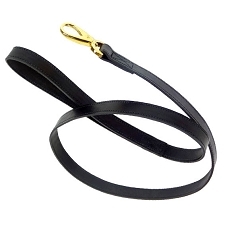 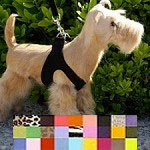 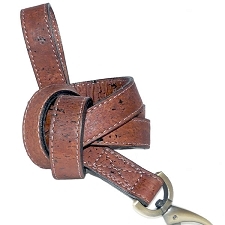 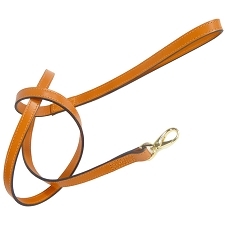 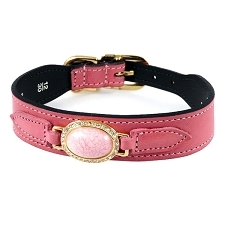 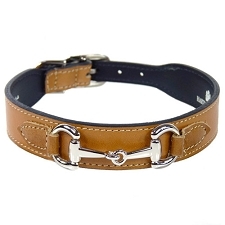 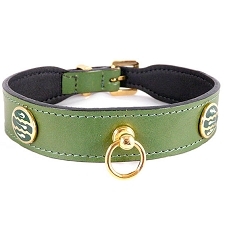 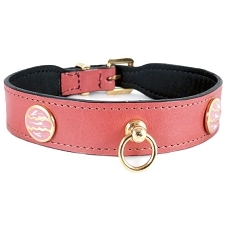 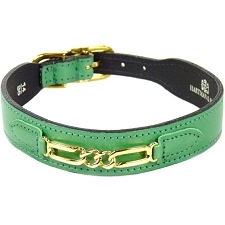 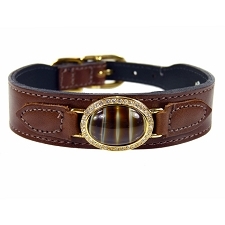 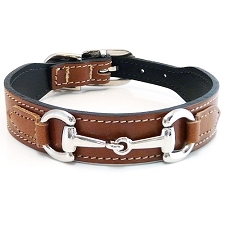 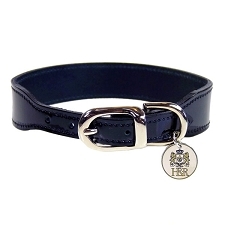 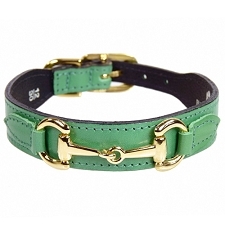 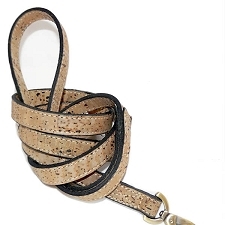 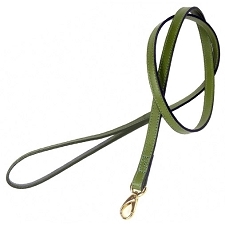 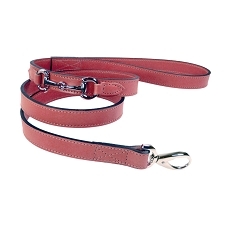 Hartman & Rose specializes in the finest designer leather dog collars. 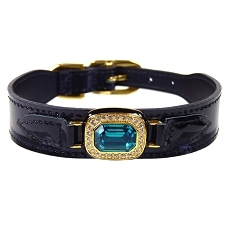 Utilizing semi-precious gemstones and luscious leathers, designer Laura Holbrook has created unique styles with the finest craftsmanship available combining materials such as palladium, 22 karat gold plate and other illustrious finishes. 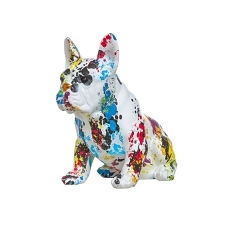 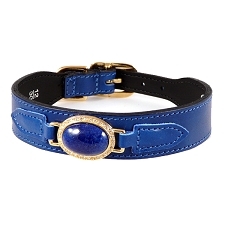 Our expert enamel work is finished by artisans trained in the classic French enameling method. 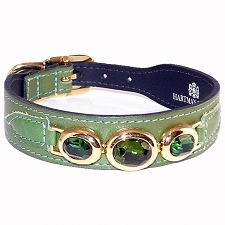 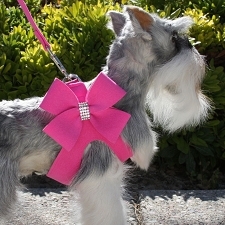 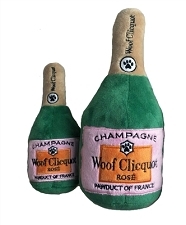 In perfect harmony, Hartman & Rose named after the founders’ children presents the finest in classic designer petwear. 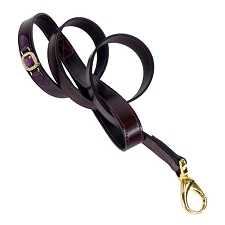 Our exquisite natural Italian full-grain vegetable tanned leather is combined with the exquisite Italian hardware. 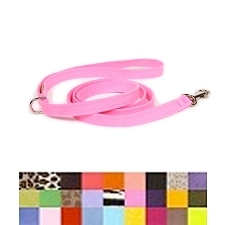 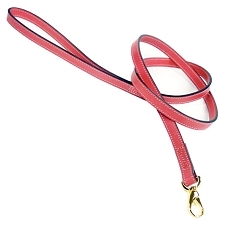 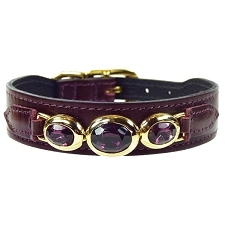 All collars and leashes are hand skived and stitched with hand painted and polished edges. 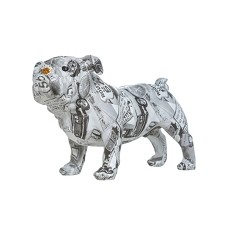 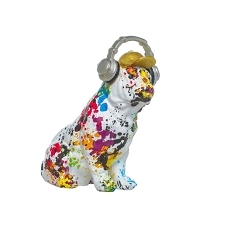 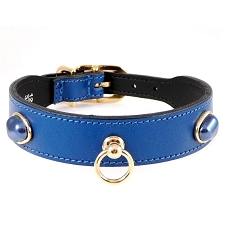 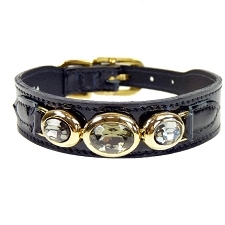 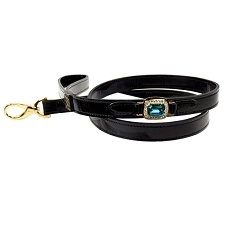 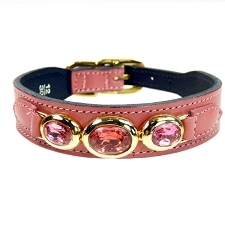 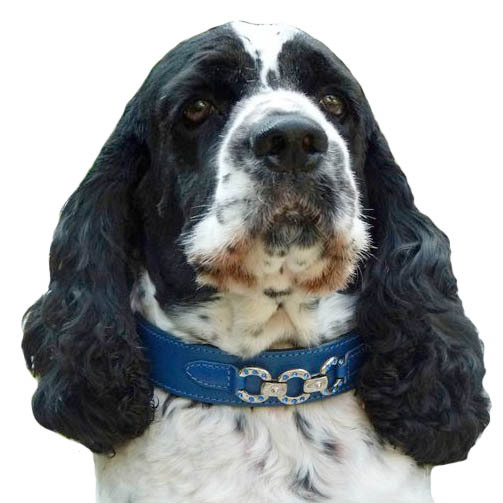 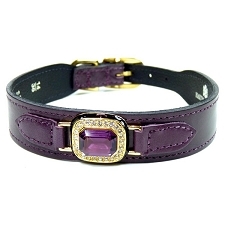 Each collar and lead is bench made with close attention to detail such as hand polishing and handset semi-precious gemstones and Swarovski Crystals. 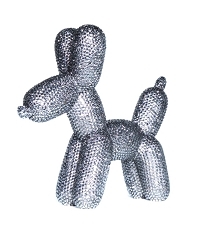 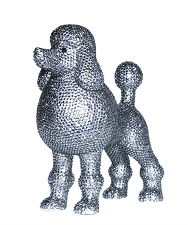 All Hartman & Rose products are lead free and handcrafted in Canada.